Rosella Cochran, who served with Grace Brethren International Missions in the Central African Republic as a missionary nurse from 1954-1990, has gone to be with the Lord. 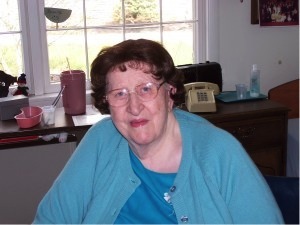 She was a member of the Winona Lake (IN) Grace Brethren Church and lived in retirement at Grace Village Retirement Community in Winona Lake, Ind. Further details will be posted as they become available.